Buying art is often a very personal experience. So whether it be for a birthday, Christmas, a wedding present or as a Thank You, we offer vouchers from £50 upwards that will help with buying that extra special gift. You can buy online, call the gallery on 01992 570998 or drop in, to purchase your gift vouchers. We are able to send them to you or the required recipient if desired. Please contact the gallery for any special instructions or message. 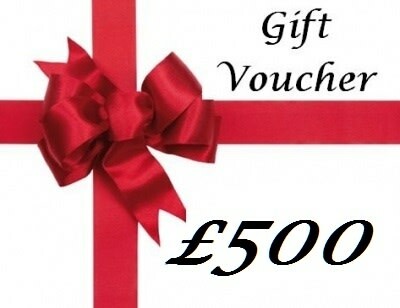 The voucher will be presented in an Artisan envelope.